Lazy Eye Treatment From Shippee Family Eye Care, P.C. Are you wondering how common amblyopia is? The lazy eye is one of the most common causes of visual impairments in children with roughly 2 to 3 per 100 children will be affected. Is it treatable? Yes, and successful treatment in the early childhood phase and stages is important so it doesn’t continue into adulthood. 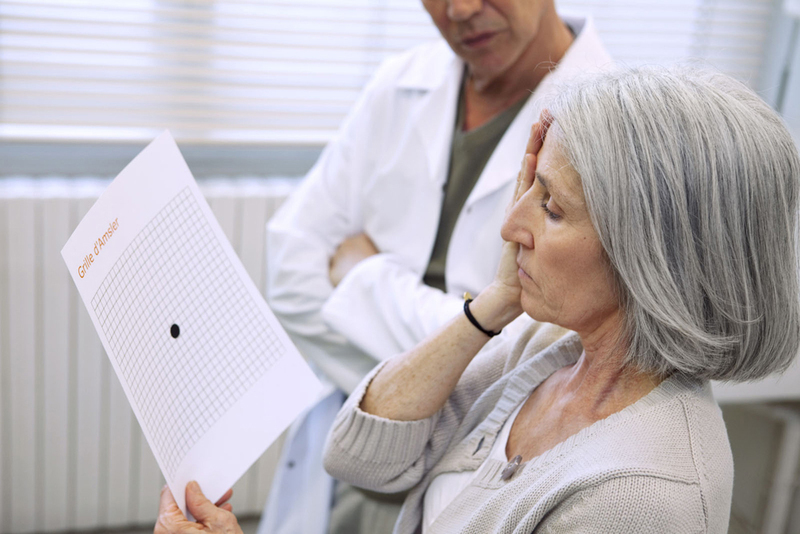 As far as visual impairments among middle-aged adults and even young adults go, amblyopia is a very common cause of one eye or monocular impairments. Contacts lenses or glasses, generally this is a full-time commitment. Eyedrops: a twice a week treatment that stimulates the weaker eye to work by causing blurry vision in the stronger eye. Eye patches: patches are worn anywhere from 2 hours up to 6 hours a day and stimulate the weaker eye by covering the stronger eye. Surgery: eye muscles can be surgically repaired if the child has one eye that turns to one side or the other. Cataracts or droopy eyelids are other reasons for surgery. Shippee Family Eye Cary offers the best eye care and has a strong optometry team that proudly serves the Lancaster, Montpelier, St. Johnsbury areas. Educating our clients, investing in our optometrists, clinics, and employees and providing the gold level standard of care to our clients is a top priority. Comprehensive eye exams during childhood are extremely important for the long-term eye health and for the detection of amblyopia and other treatable conditions. Shippee Family Eye Car will be the team you can rely on. An eye doctor on our team will always be compassionate and never rushed.